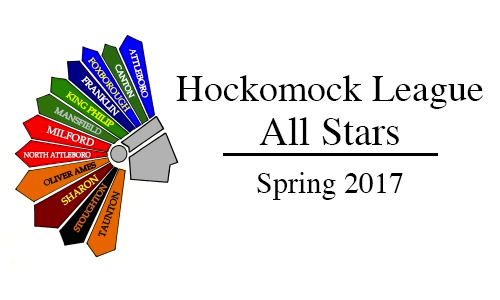 Below are the official 2017 Hockomock League Boys Outdoor Track All Stars, selected by the coaches in the league. For a history of recent Hockomock League Boys Outdoor Track All Stars, check out our history section. 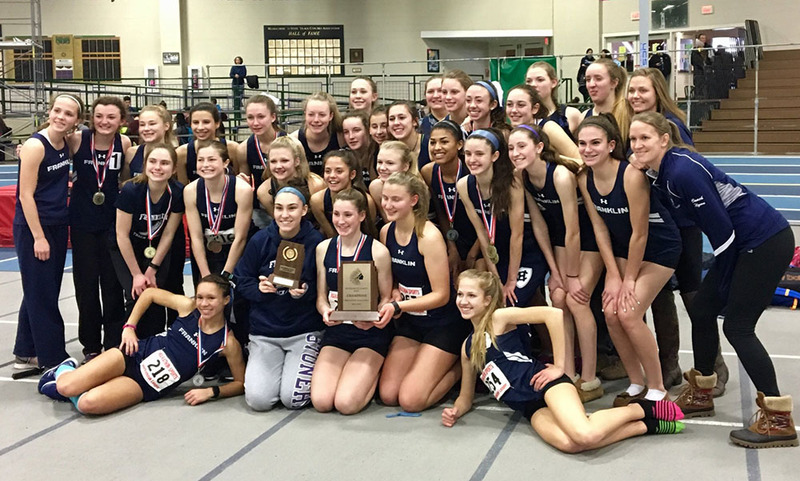 Below are the official Hockomock League Girls Outdoor Track All Stars.